First version of our Business Finder theme was released in August 2013 as an absolutely unique design and theme concept inspired by our very successful Directory Theme. Theme was continuously updated with new features, it was getting better and better. Over the three years Business Finder WordPress theme received dozens free updates, which is remarkable. In the beginning of 2016 we started working on new theme update called Business Finder+ again based on our very successful Directory+ WordPress theme. We made a list of our customer requirements and new theme was born. This brand new Business Finder+ WordPress theme is coming to all our existing Business Finder customers free of charge. It’s a completely rewritten theme with brand new features, updated design and compatibility with new plugins. 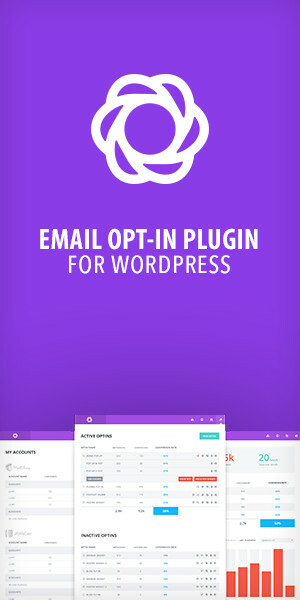 Extension plugins are not included in the theme package. Yes – theme and plugins do cost more that a generic multi-purpose theme, but you’re not buying just a WordPress theme, you’re buying yourself a fully working and proven online business. Some things in the demo are commercial add-ons that aren?t included in the download. Business Finder+ WordPress theme is tested & fully compatible with the following extension plugins. These plugins are not required for your website to function and only needed if you require the additional functionality provided. These plugins are not bundled with the theme. We’ve simplified your life and prepared you also over 15k category icons and map pins to start your online business faster. There is no issue using Google Maps on directory sites unless number of map loads is not higher than 25000 a day. If number of calls to Google is higher, you need to purchase Google maps for Business license. Please check the following url for more details. White, grey, black, light blue, dark blue, light green, purple, gold and yellow. Hotel & hospitality, restaurant, real estate, marketing company, blog, cms, portfolio website, software & computer sales, information technology, travel & tourism, solicitors, car business, music industry, food & drinks, human resources and personal relations organizations, school, university and college websites, science, magazine & community websites, blog. Note: Images used on our demo sites are proprietary images and are not included in the theme package.